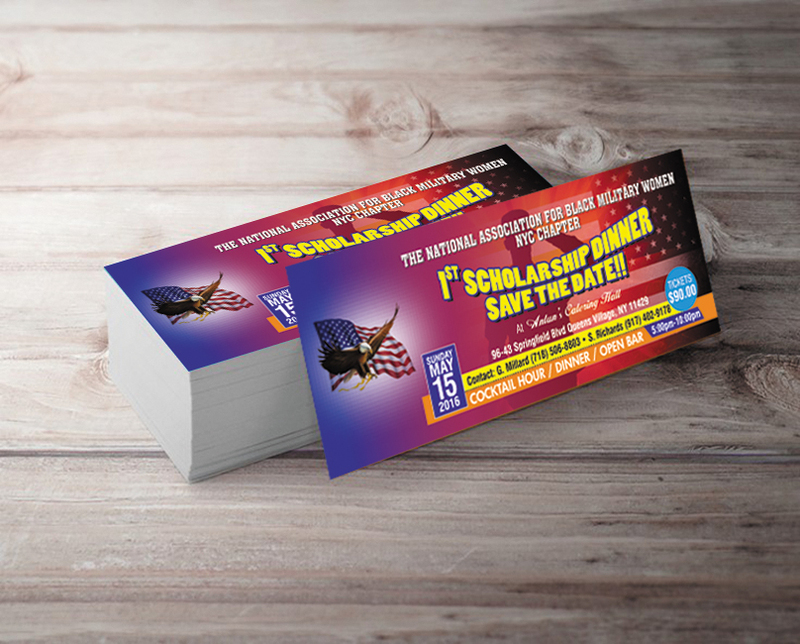 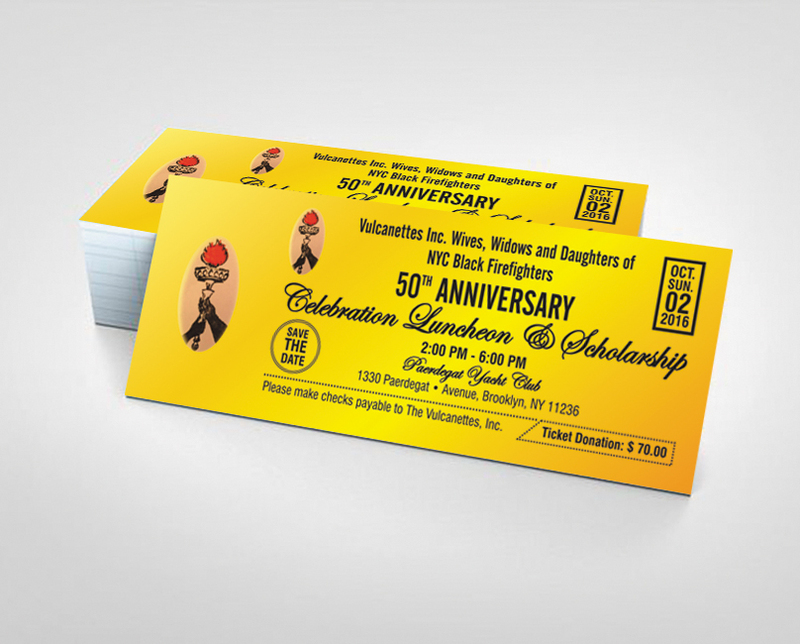 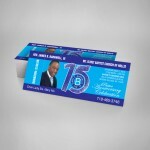 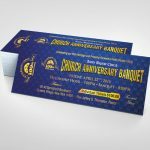 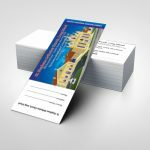 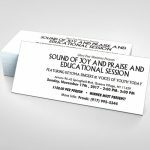 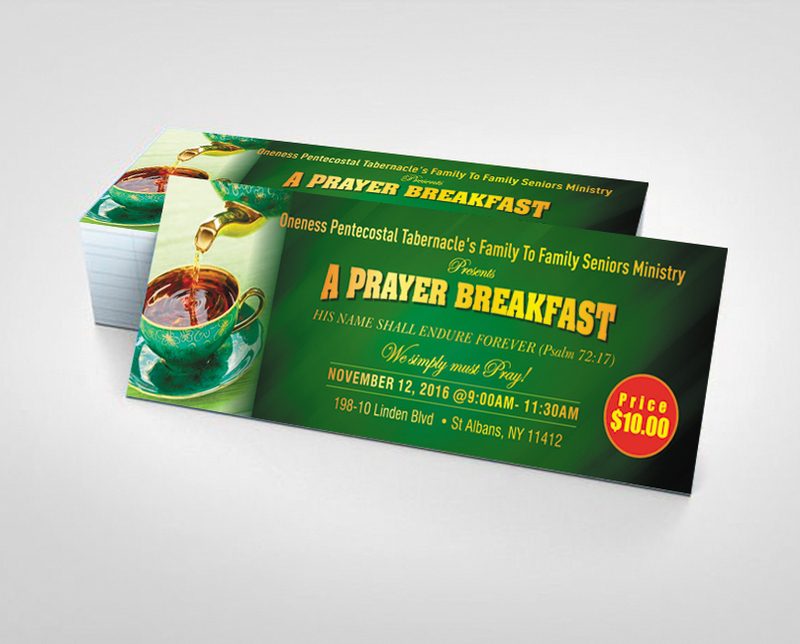 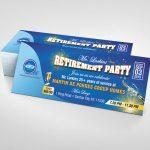 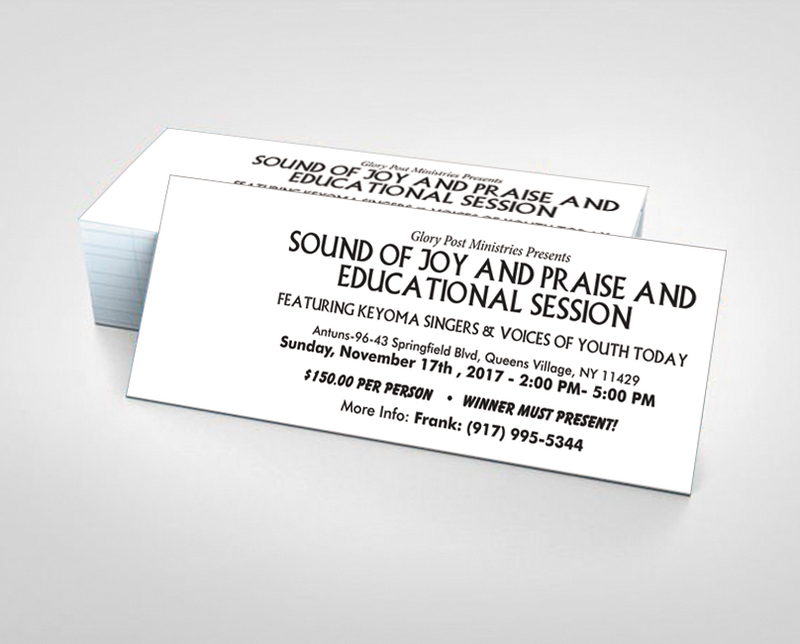 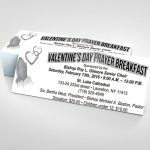 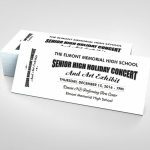 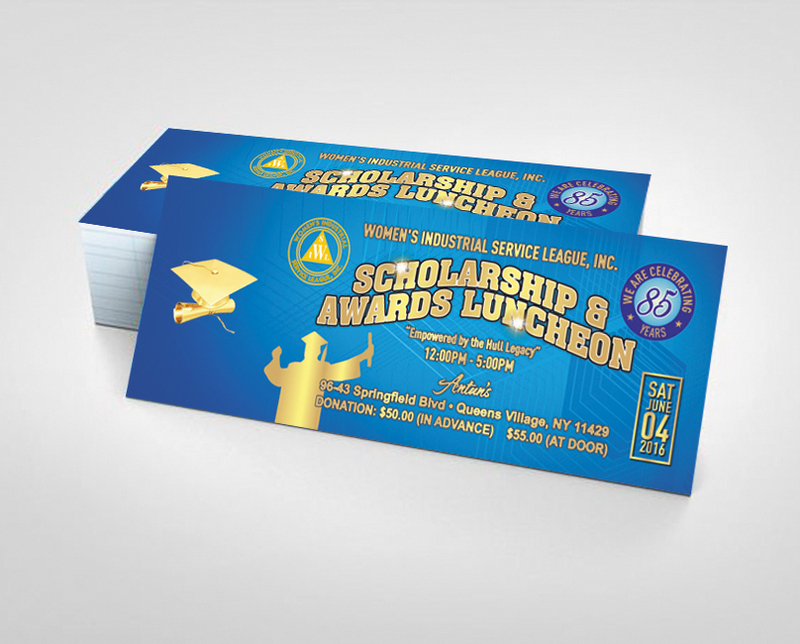 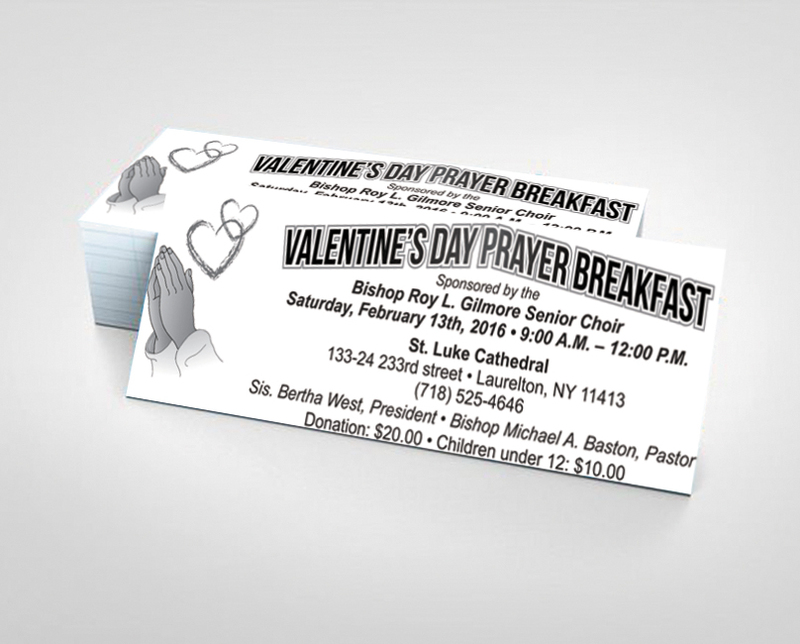 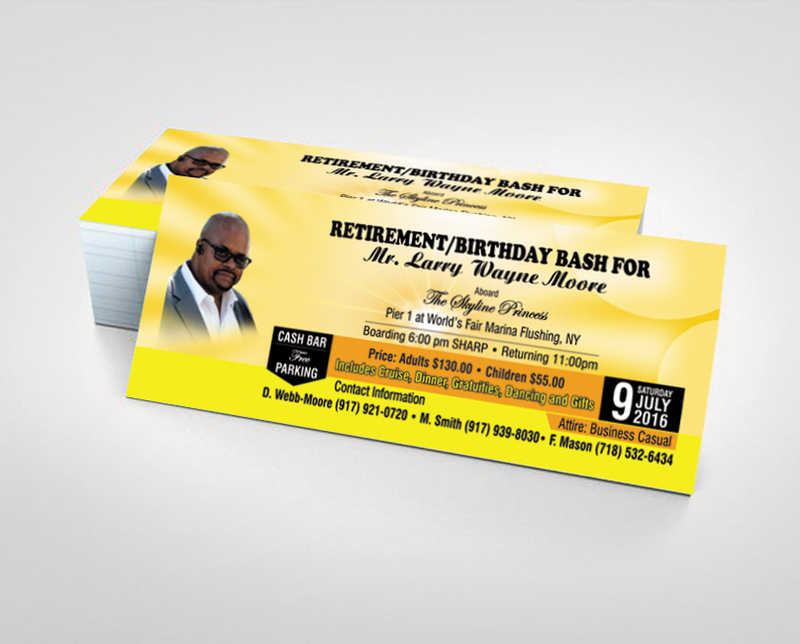 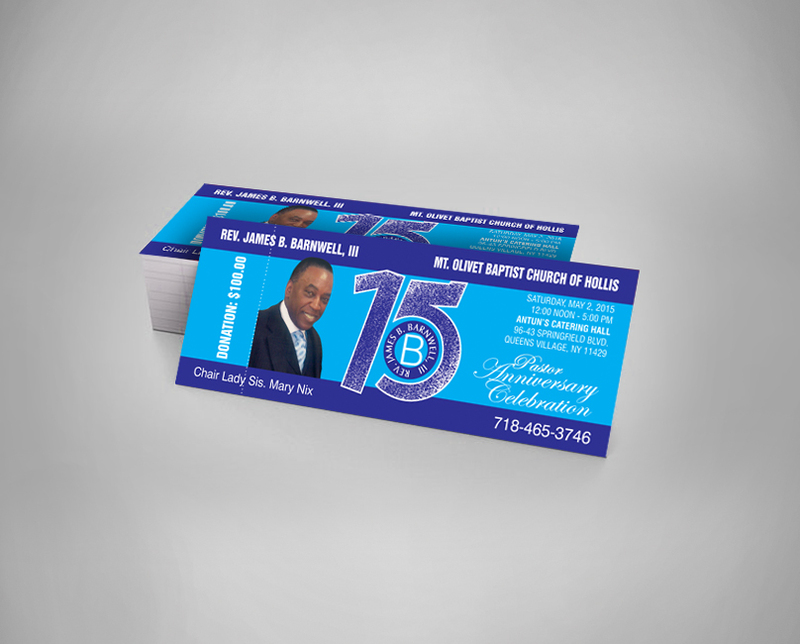 Customized raffle tickets for any event, including schools fetes, Christmas, charity events, raffle ticket production from St. Albans Digital Printing, New York. 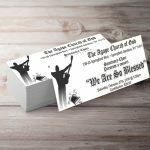 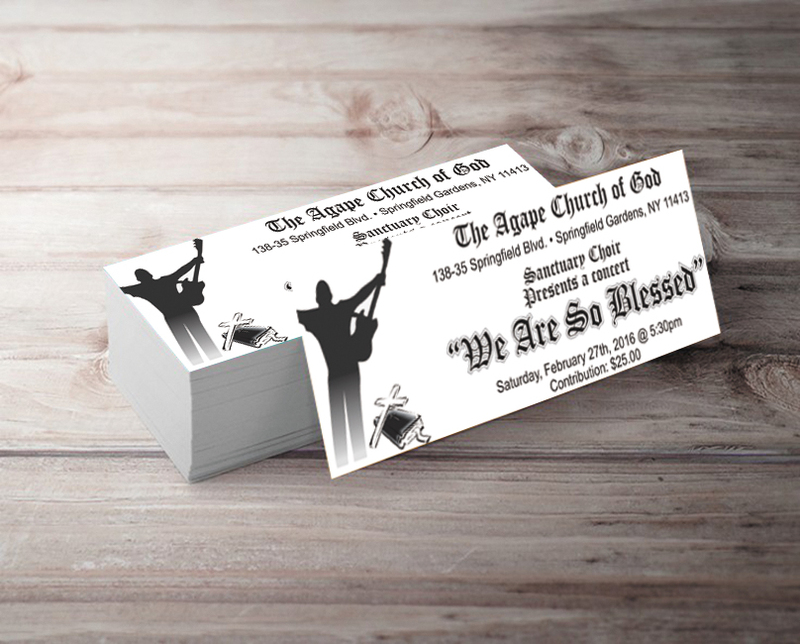 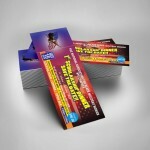 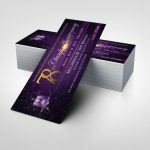 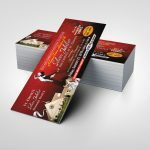 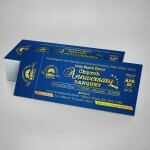 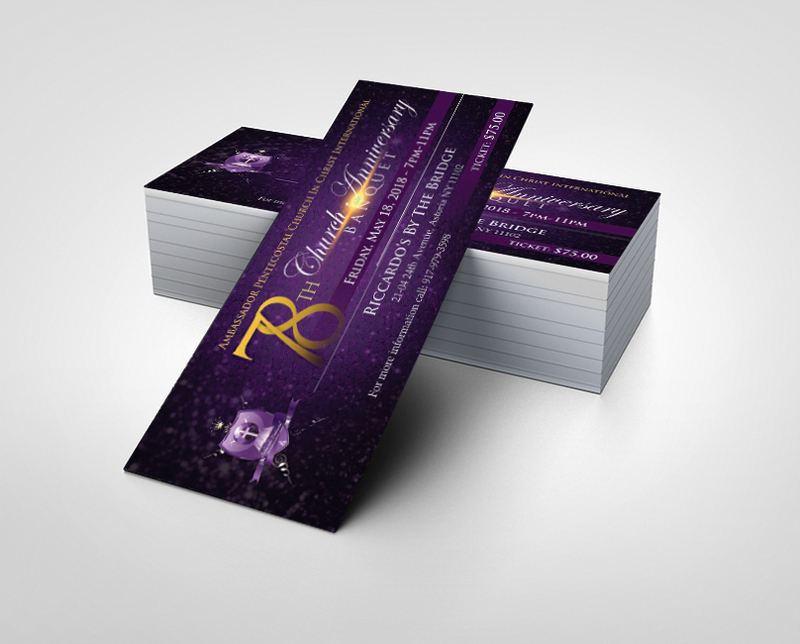 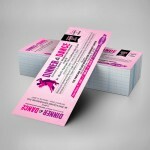 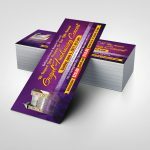 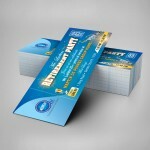 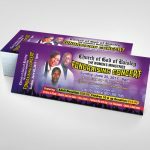 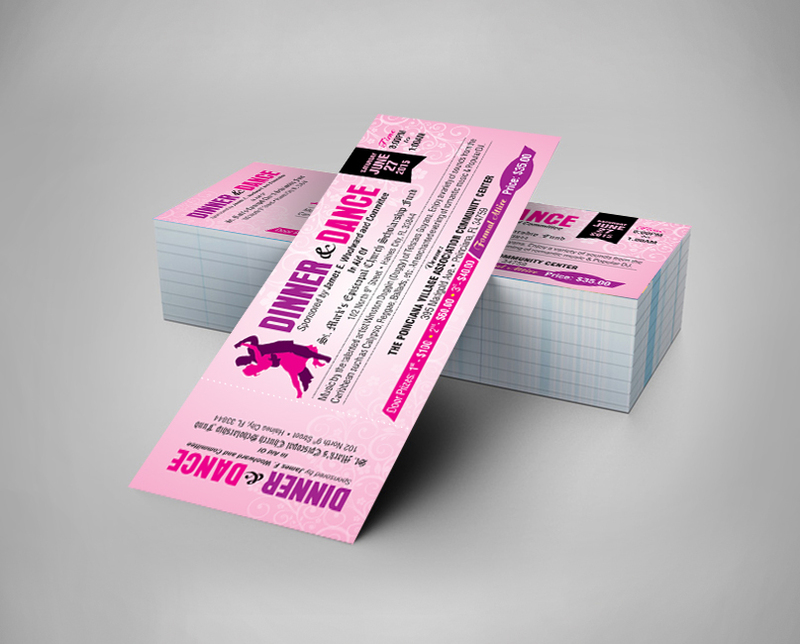 Our shop allows you to choose your tickets and get them printed fast, efficiently and on-time for your event. 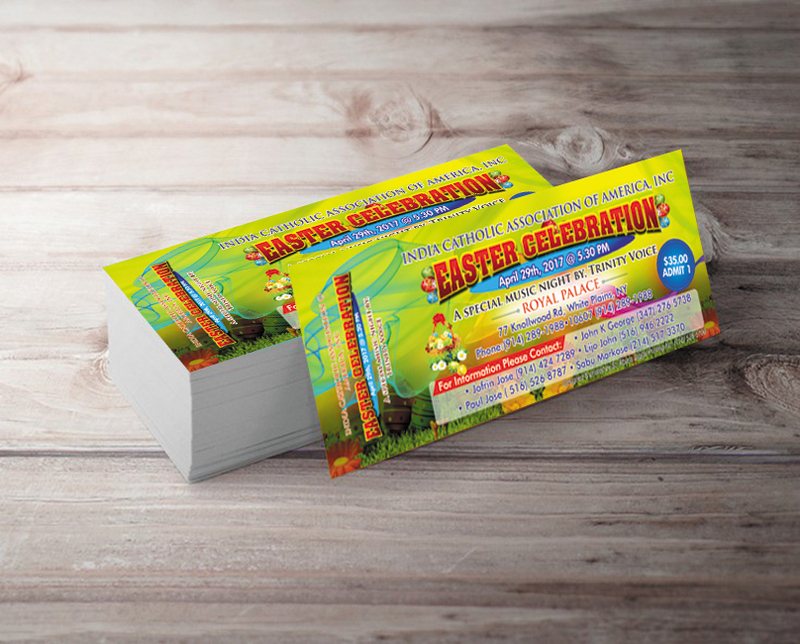 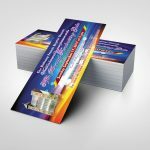 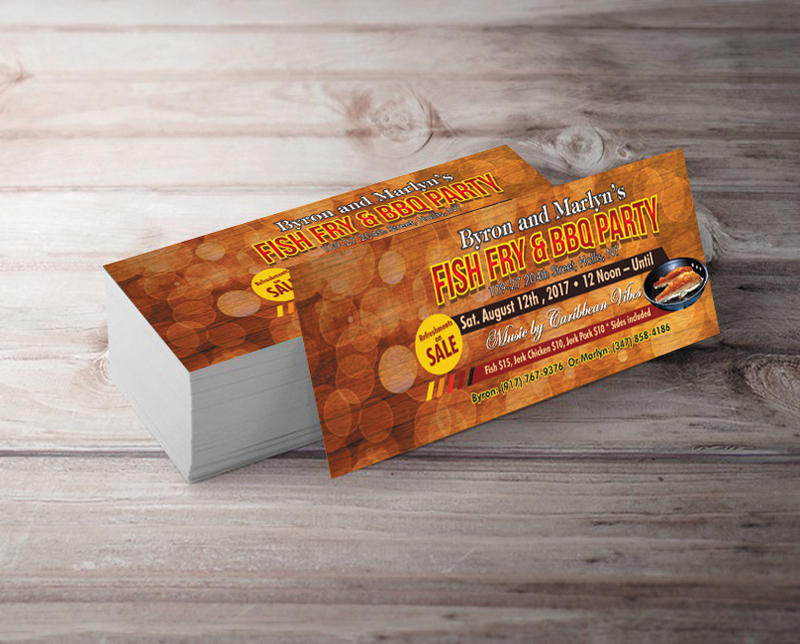 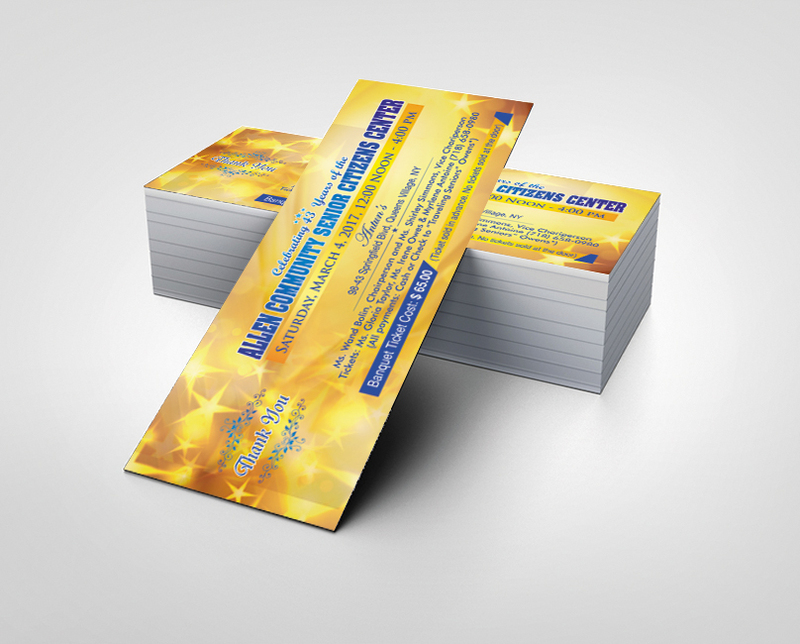 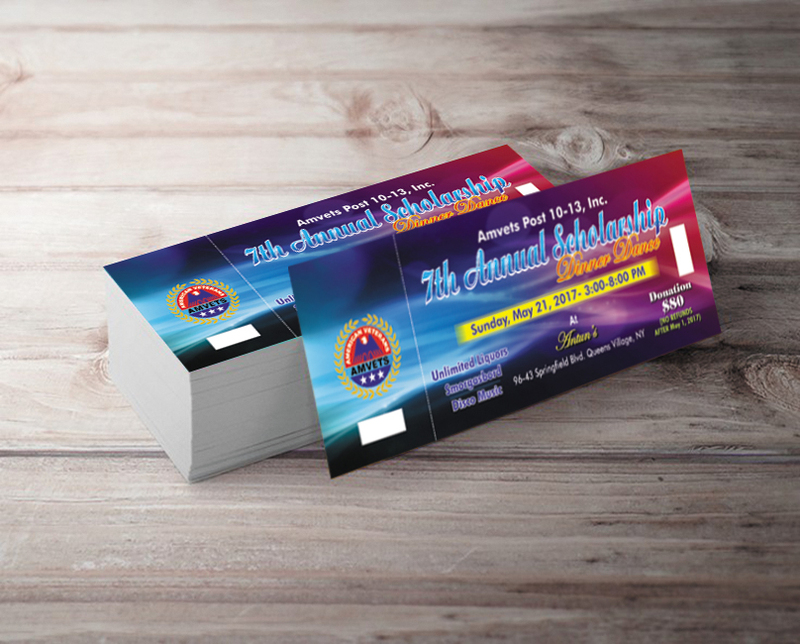 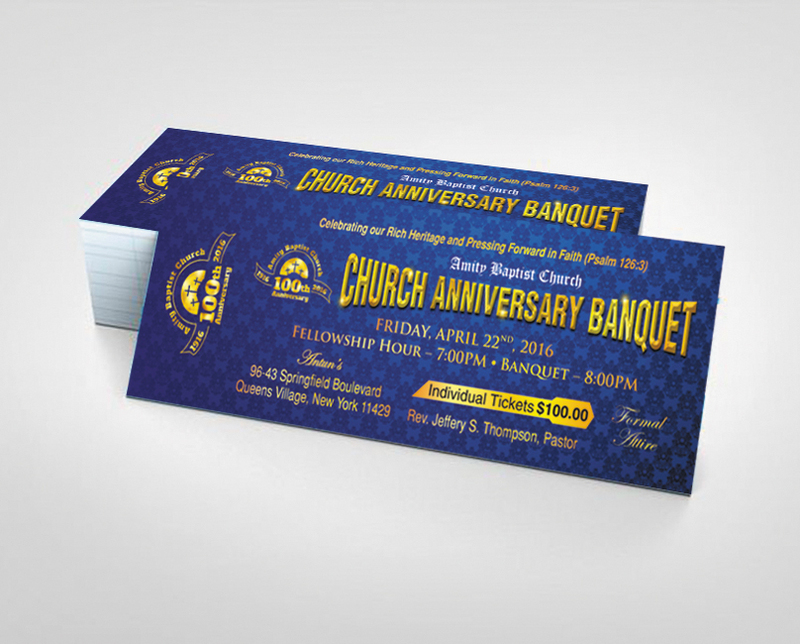 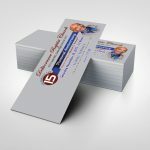 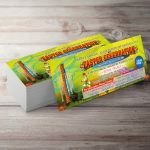 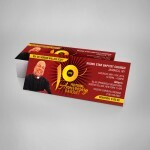 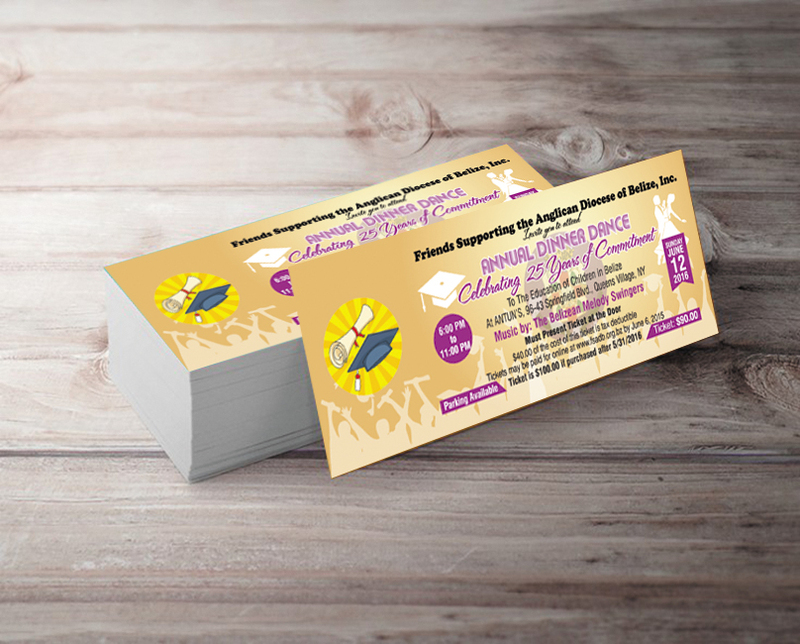 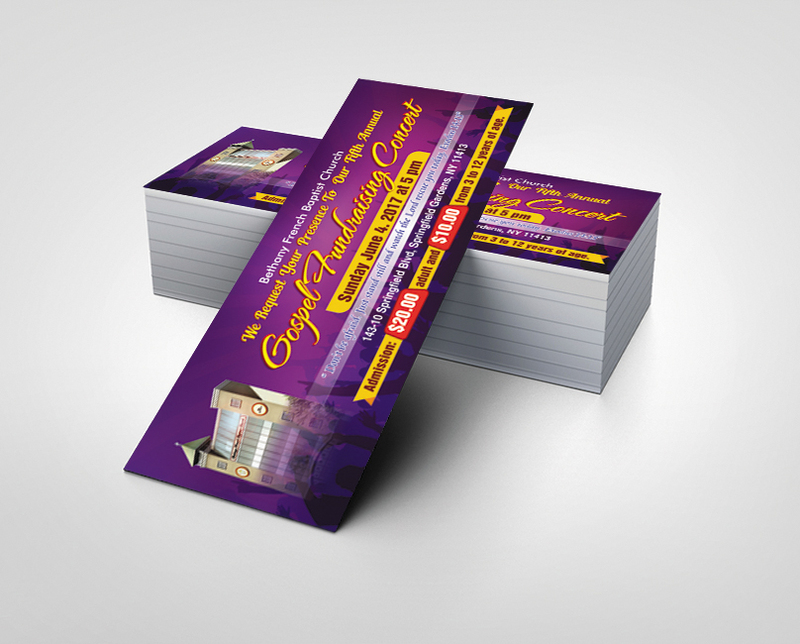 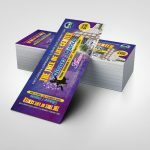 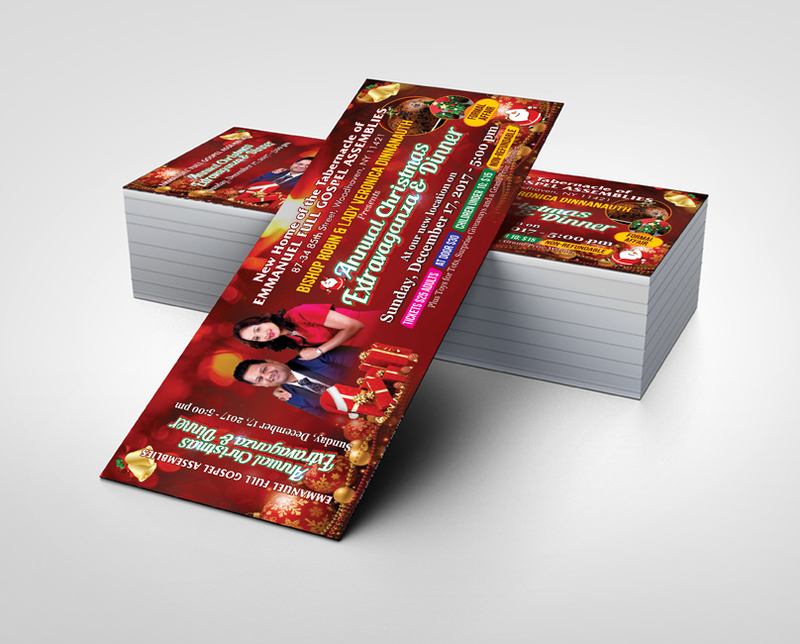 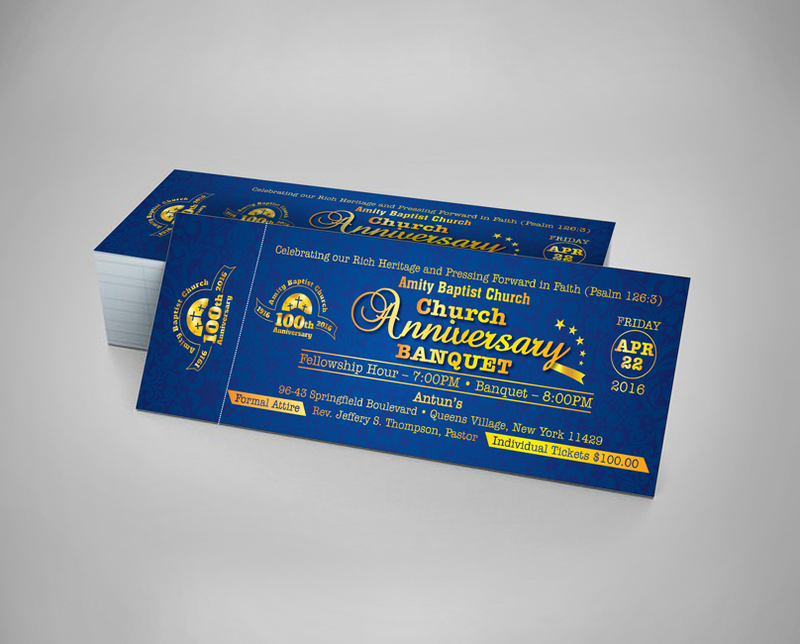 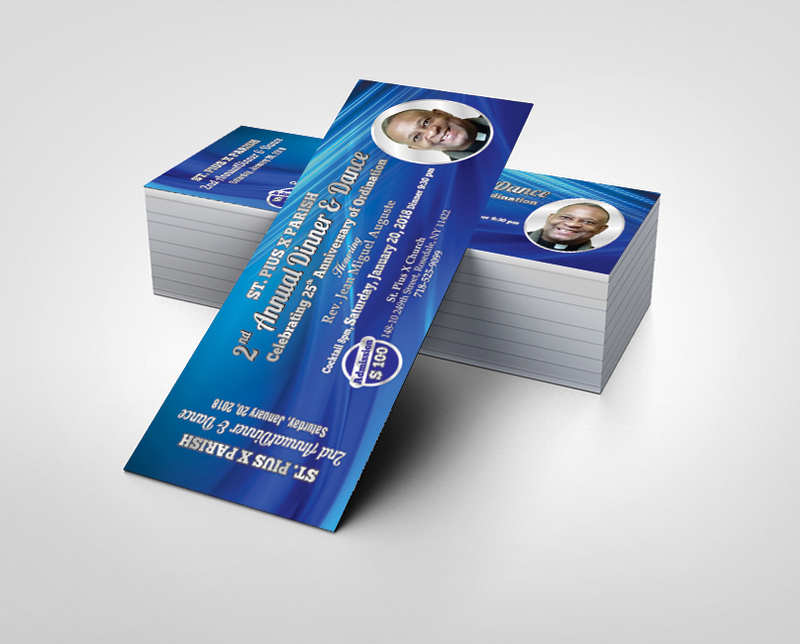 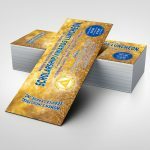 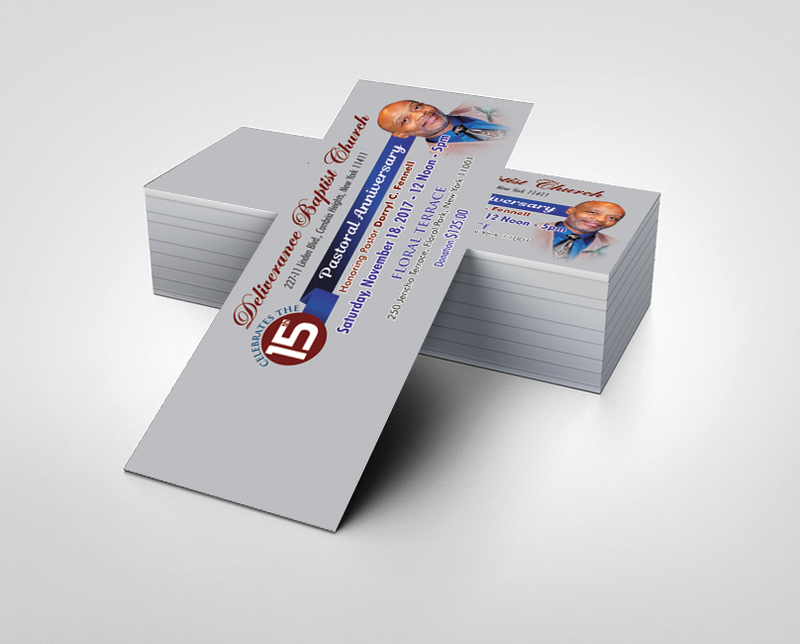 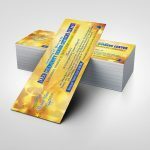 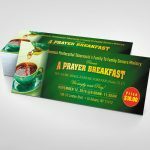 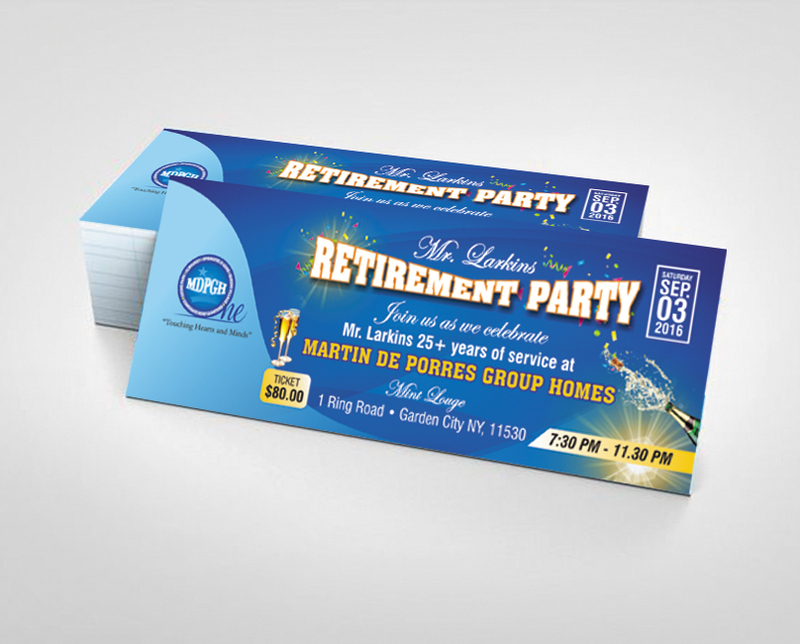 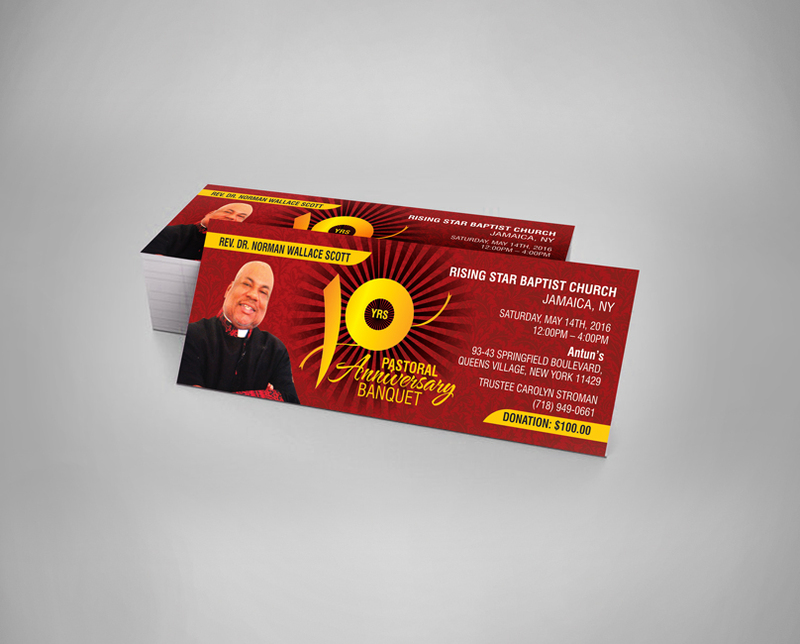 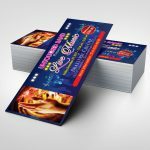 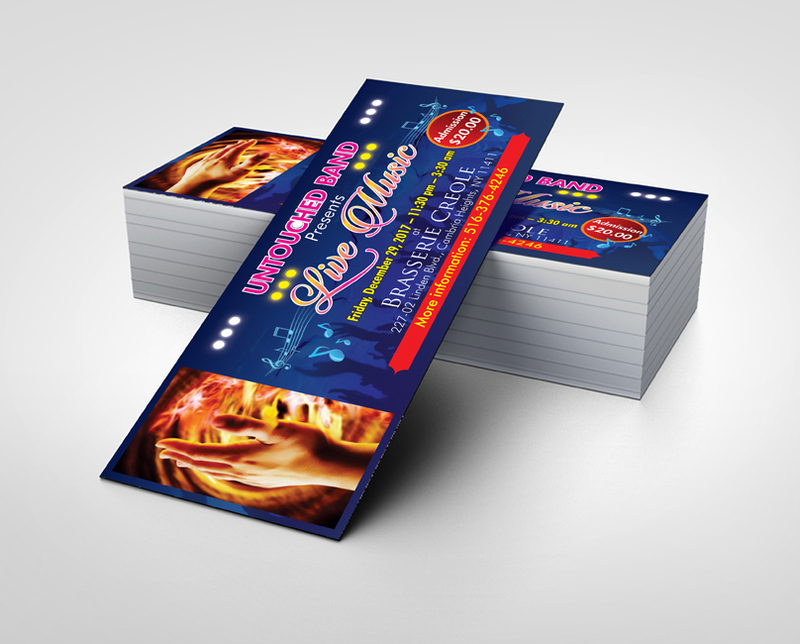 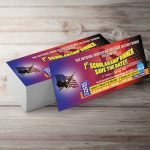 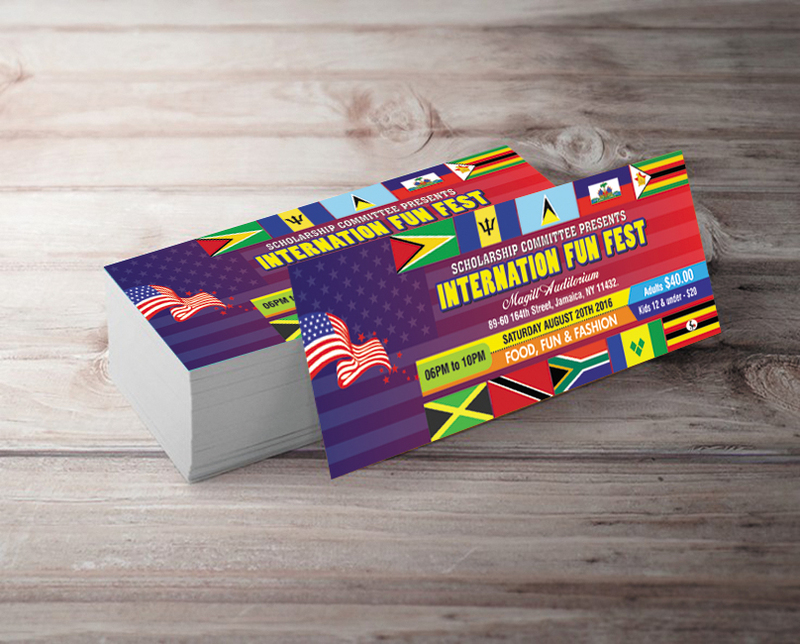 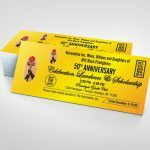 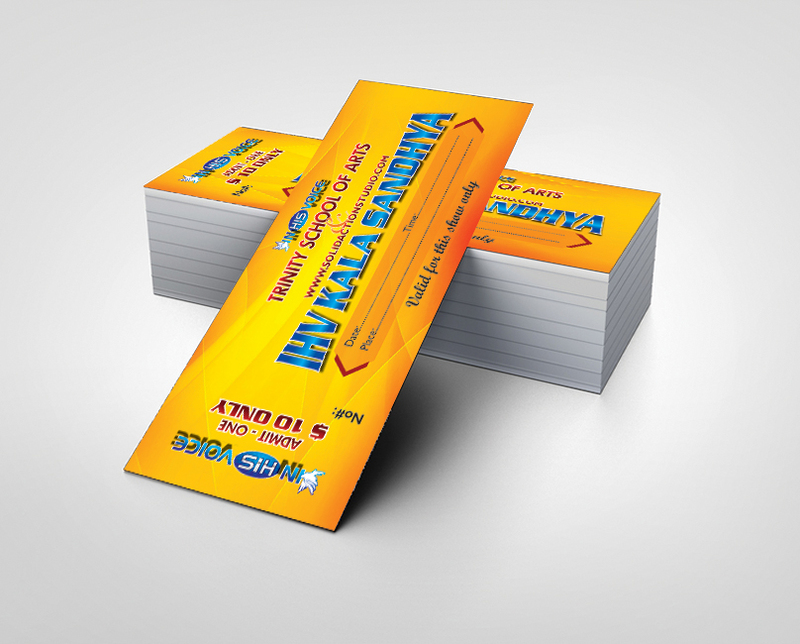 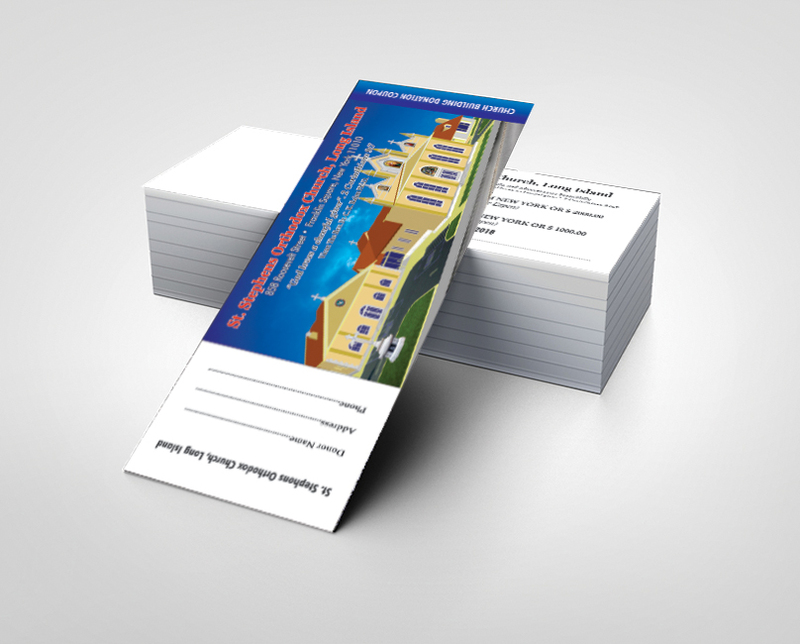 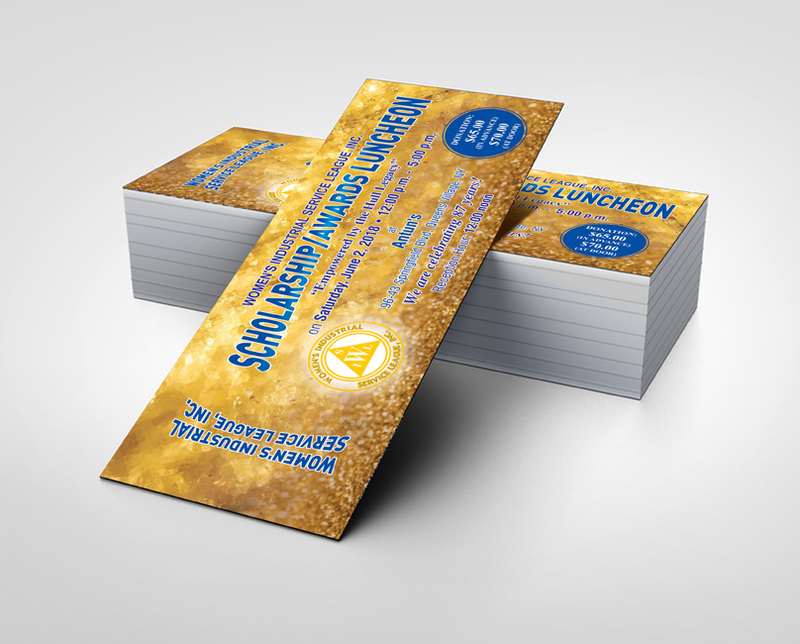 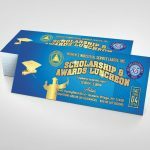 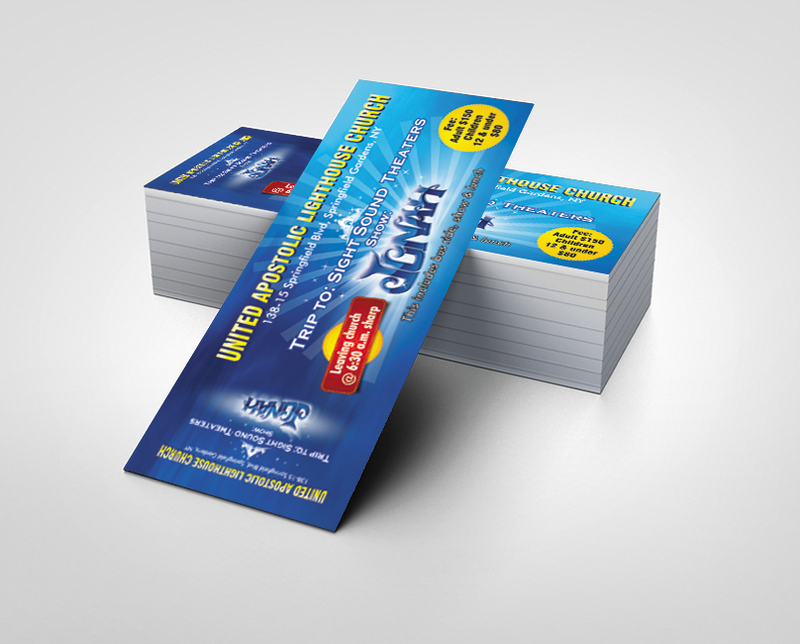 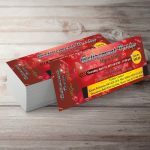 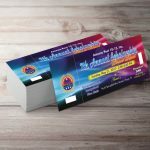 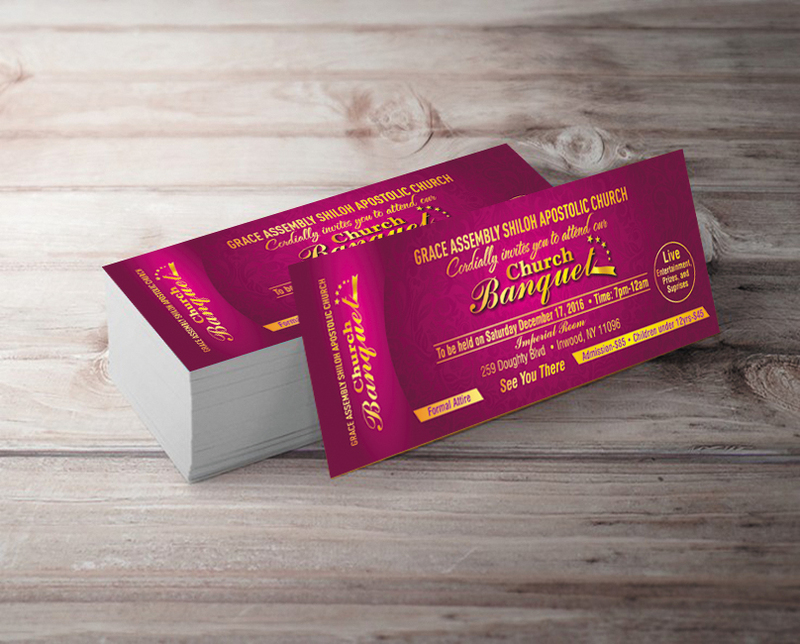 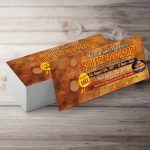 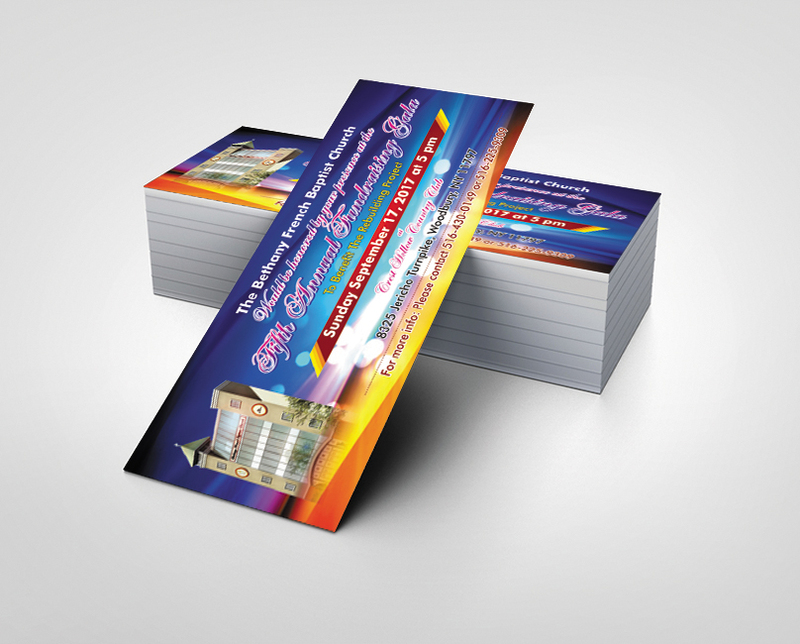 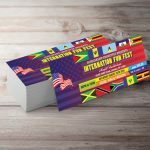 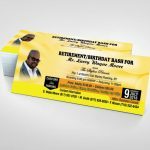 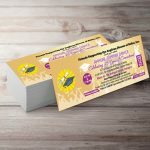 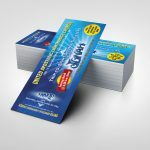 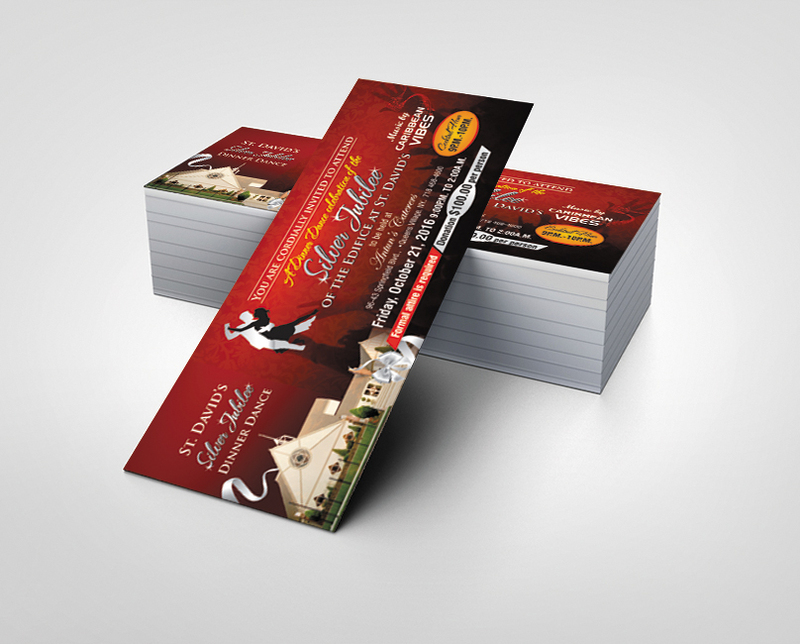 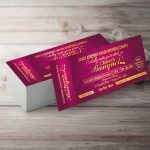 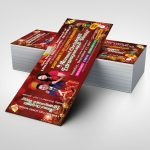 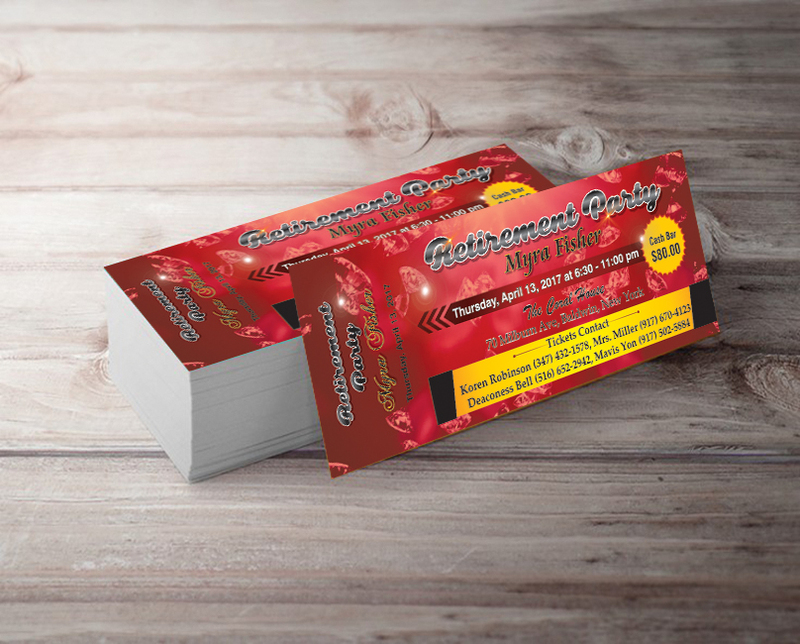 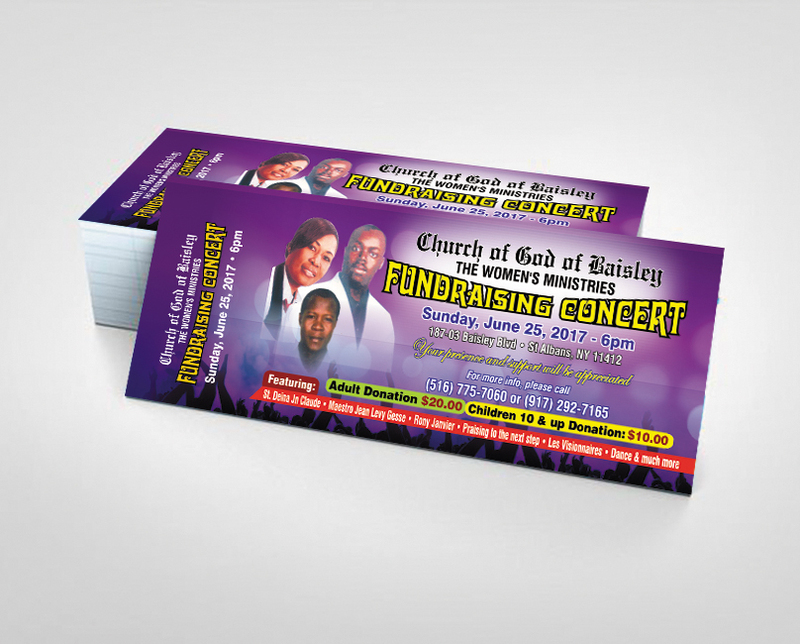 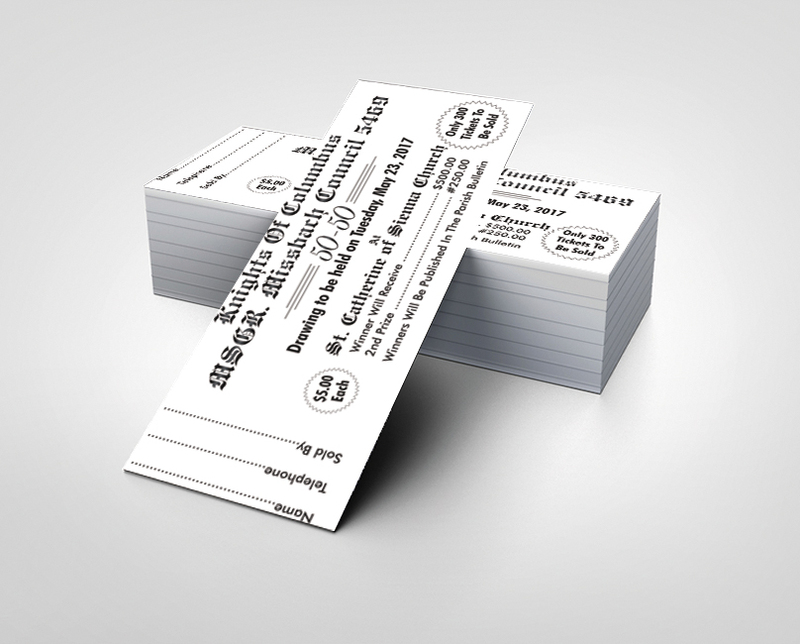 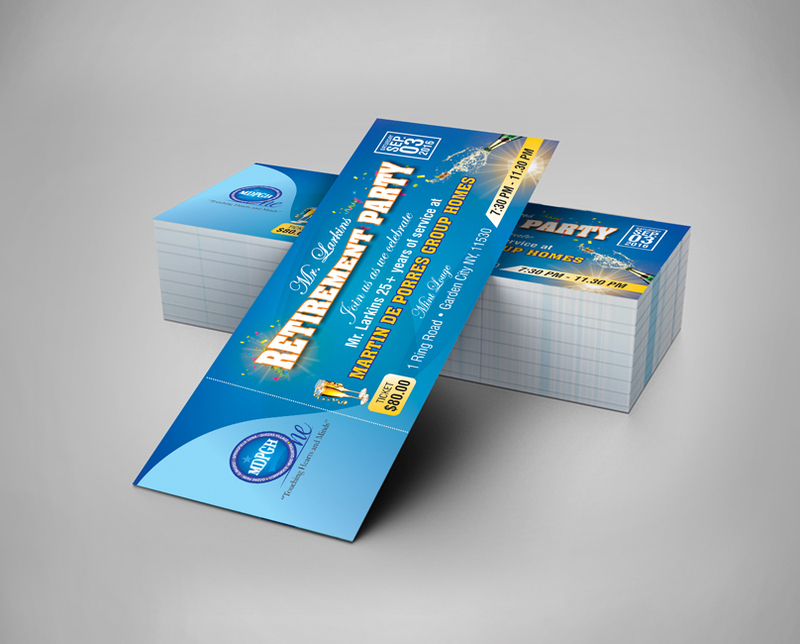 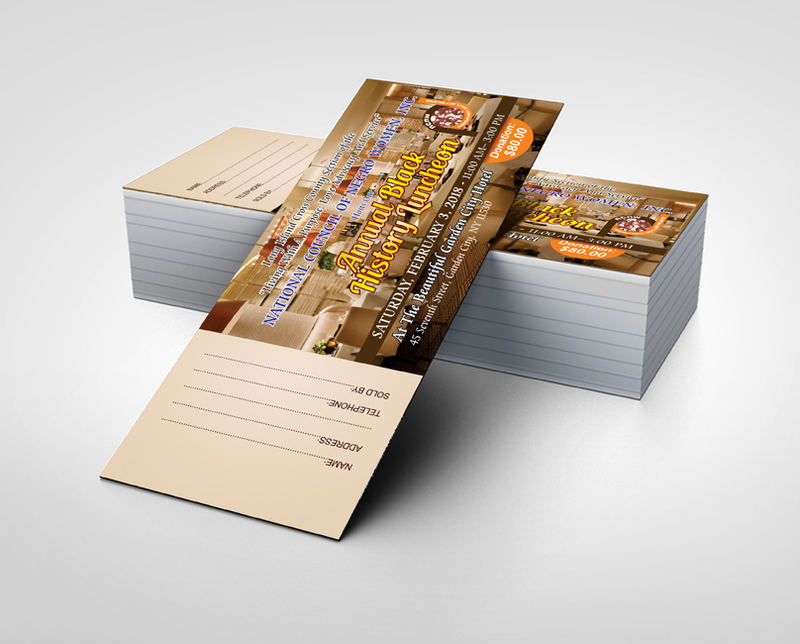 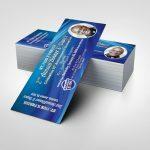 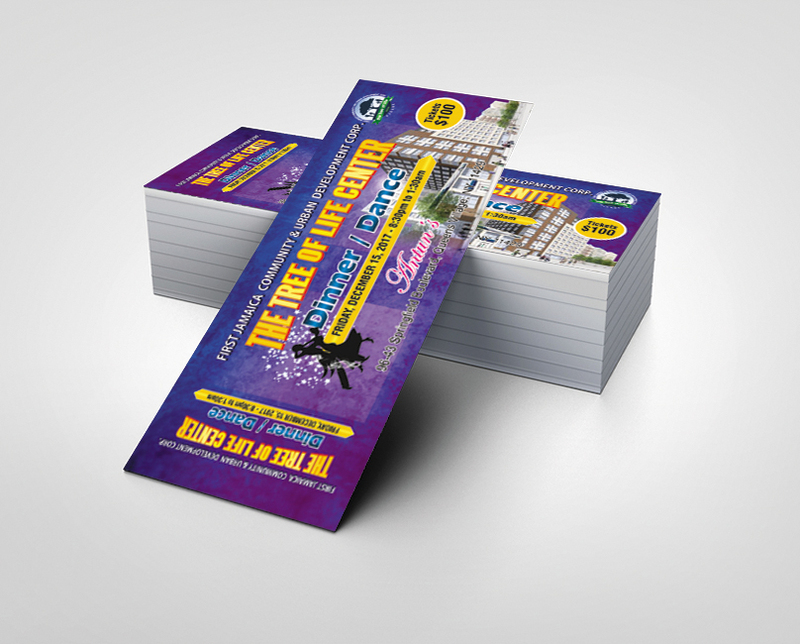 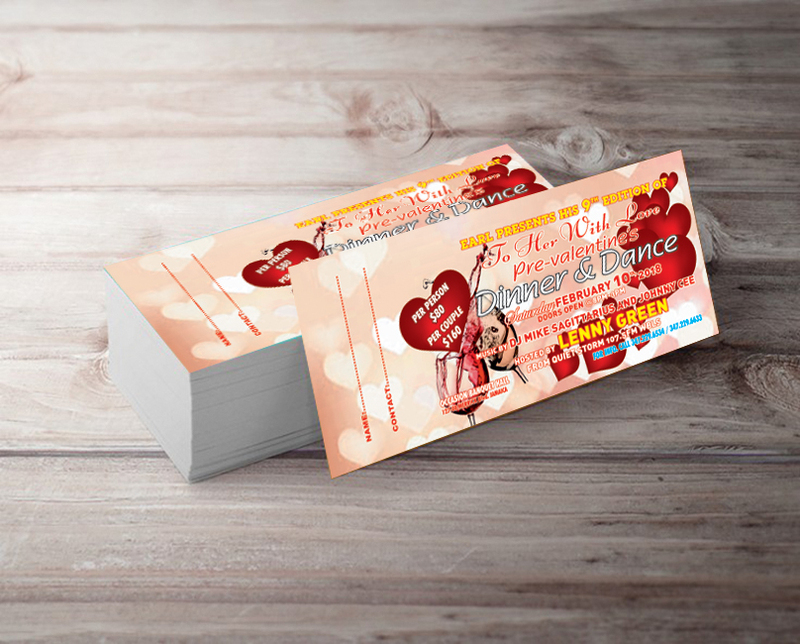 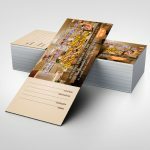 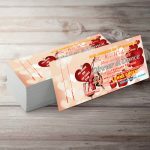 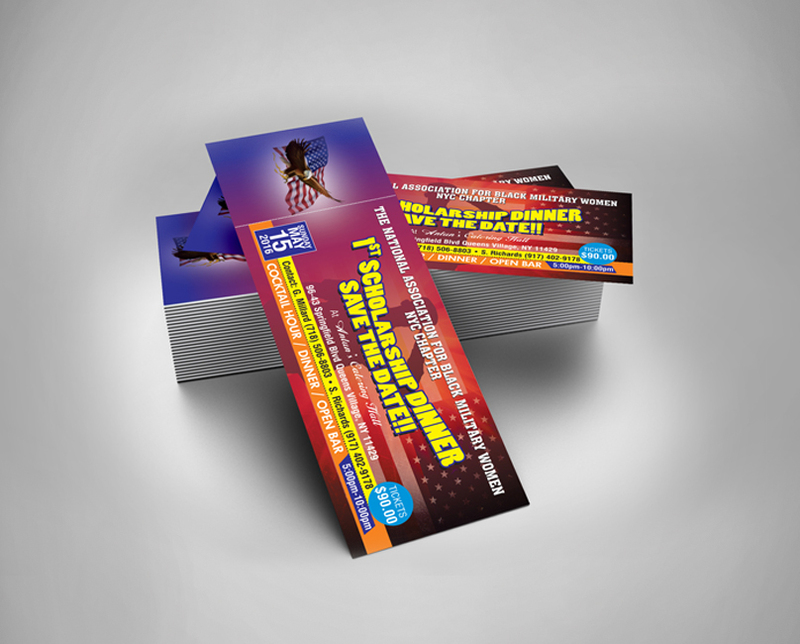 St. Albans digital printing aims to give you the best quality raffle book ticket with a fast efficient service at the cheapest prices possible. 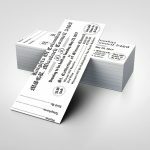 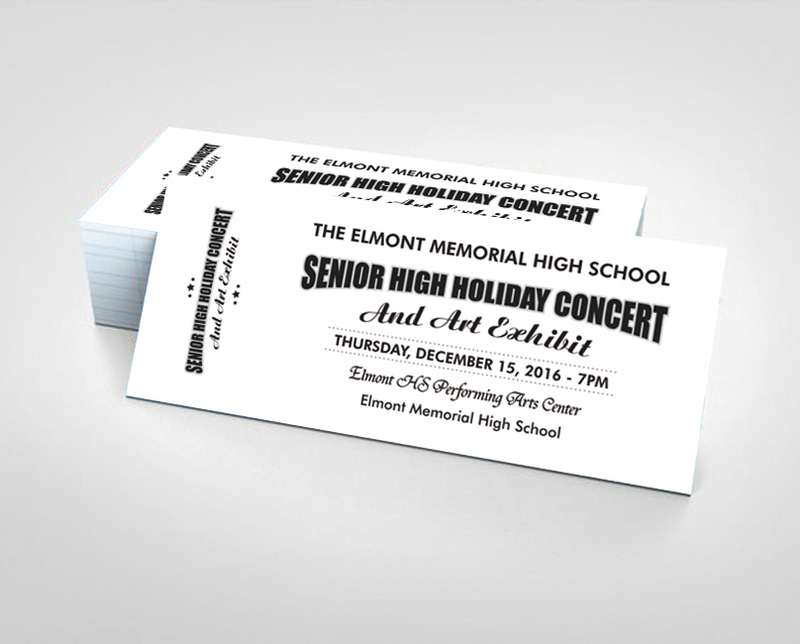 • All tickets are glued within the stub making your tickets cent percent recyclable.